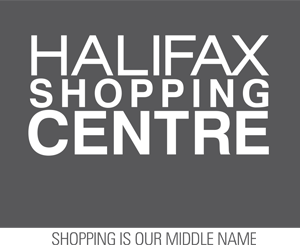 Friday, Oct. 9, 2015 (Halifax, NS) – The Halifax Regional Municipality is advising residents that paving renewal will take place over the weekend, beginning tomorrow (Saturday) and continuing until Monday. The construction zone on Bayers Road will be between Highway 102 and Connaught Avenue. Lane drops will be in place while work is underway. Motorists should expect long delays in the area and are asked to use alternative routes whenever possible. The municipality apologizes in advance for any inconvenience this road work may cause. Sweet Home Alabama: Post-Finale Interview with Paige and Jeremiah!